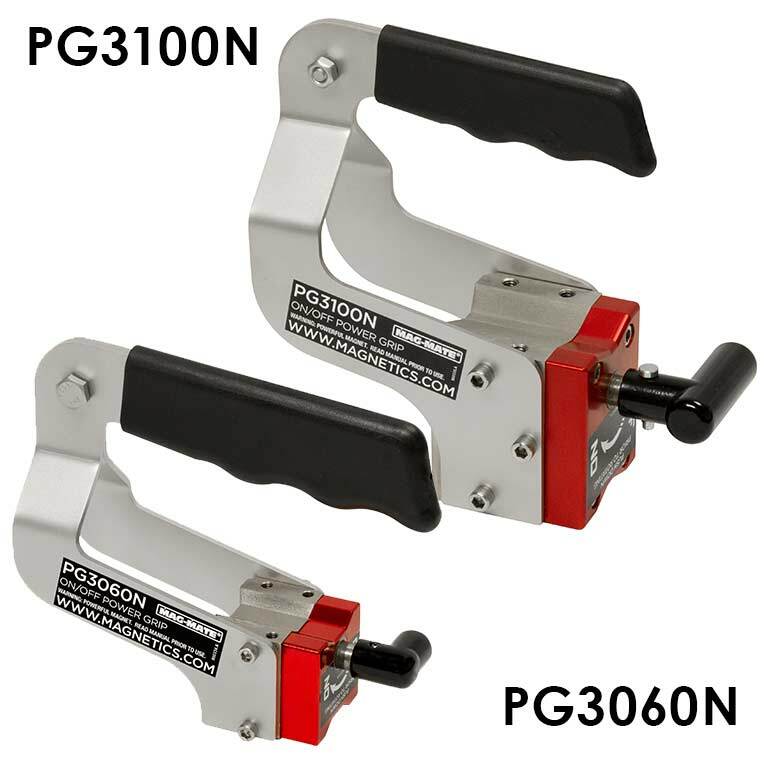 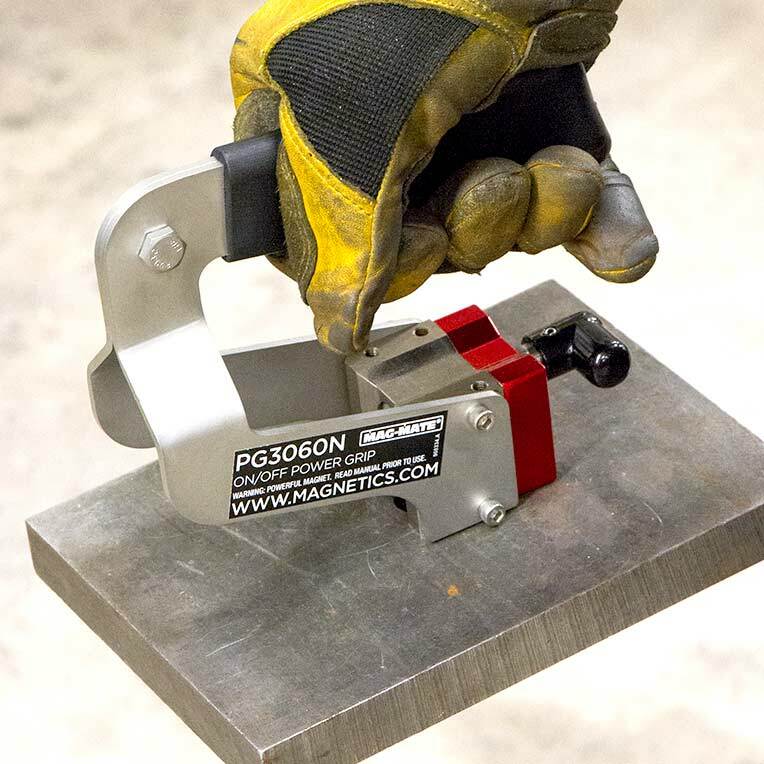 IMI's Power Grip family of magnetic retrievers are available in a variety of models and provide a fast and safe method to move heavy, hot or sharp parts from your cutting table, protecting hands from injury. 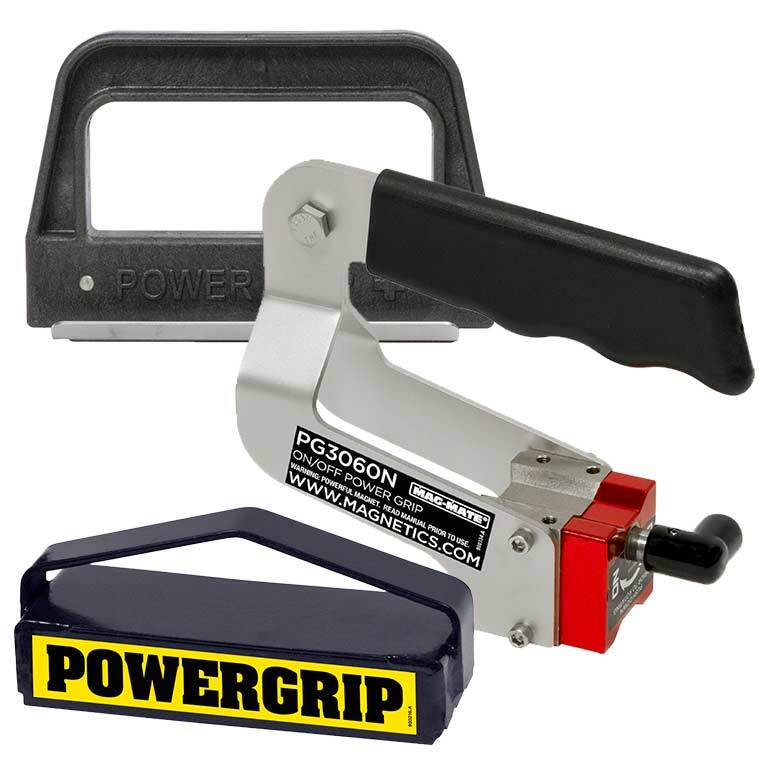 Our Standard Power Grip magnet offer an effective and affordable solution for retrieving parts. 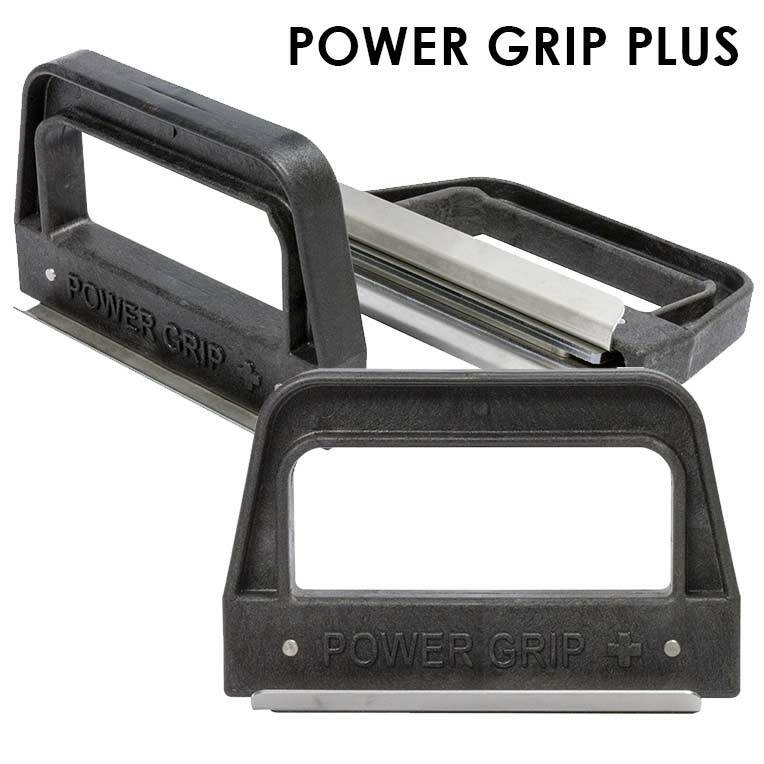 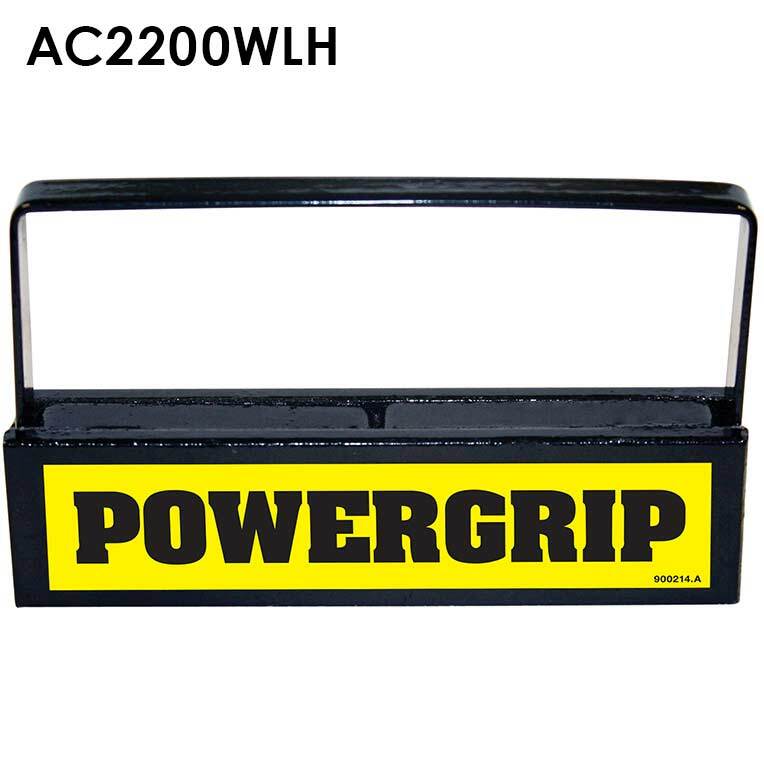 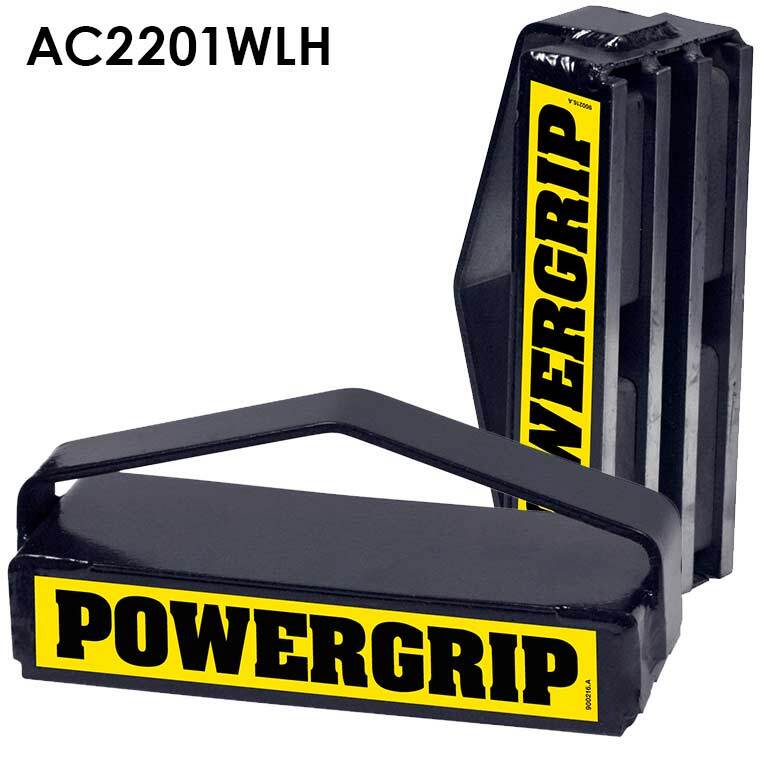 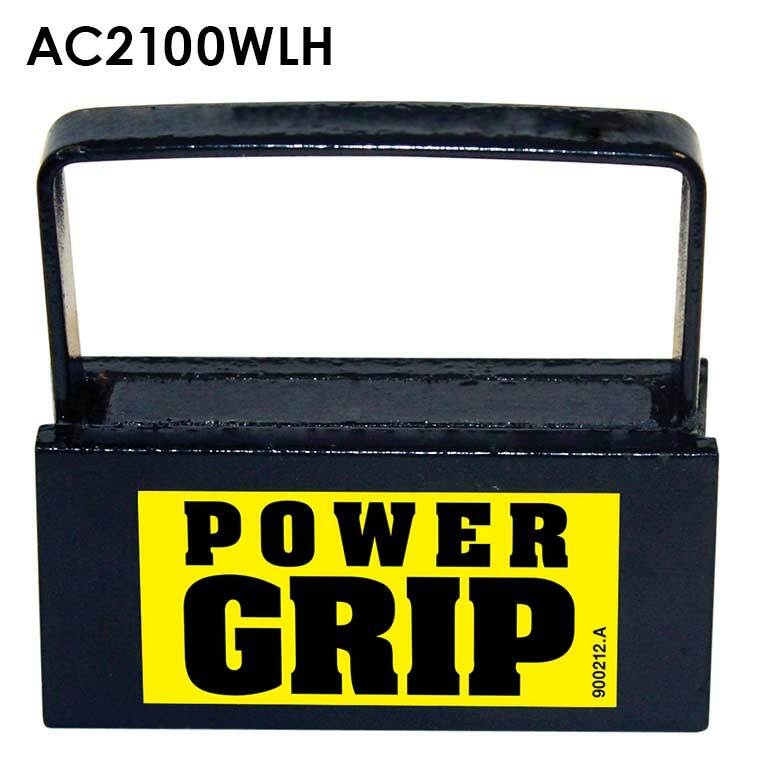 Our Power Grip Plus sports a light-weight, non-conductive nylon handle and has an easy, side-roll release feature. 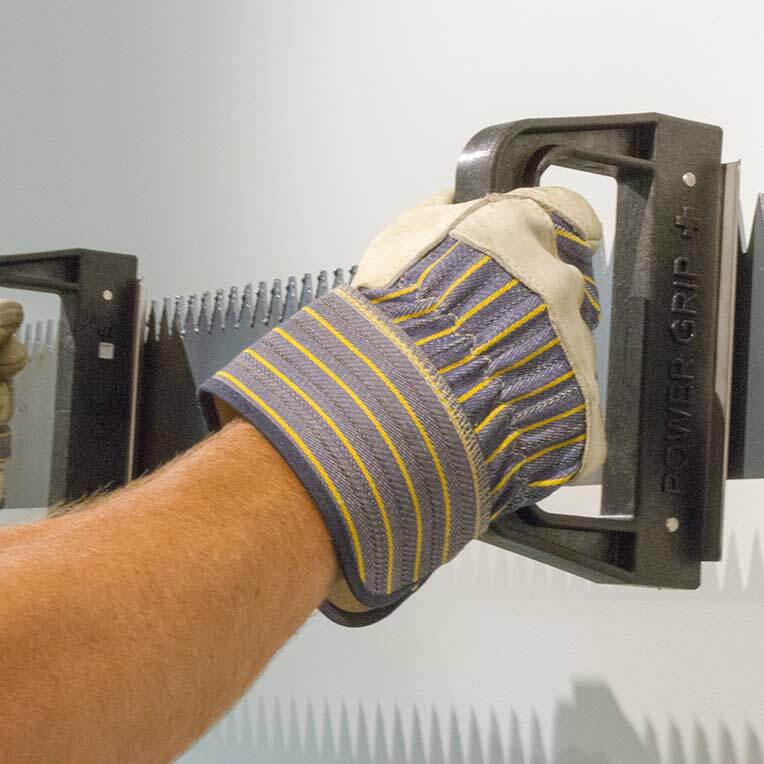 It's available in three different types of magnetic material for a variety of affordable options based on magnetic strength and/or heat tolerance. 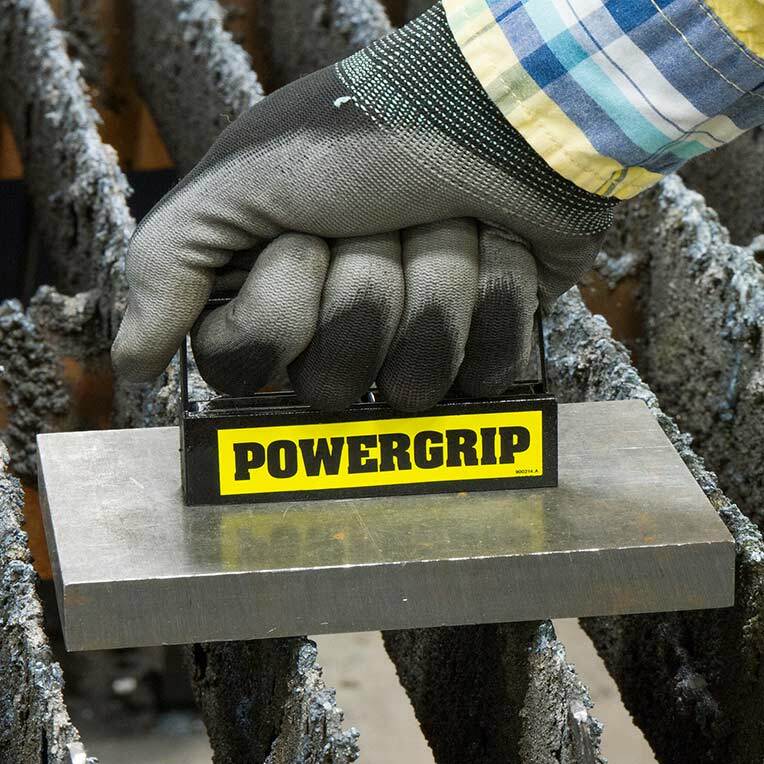 Our On/Off Power Grip models allow you to turn the magnet on or off for easy and safe attachment and removal of the part from the magnet. 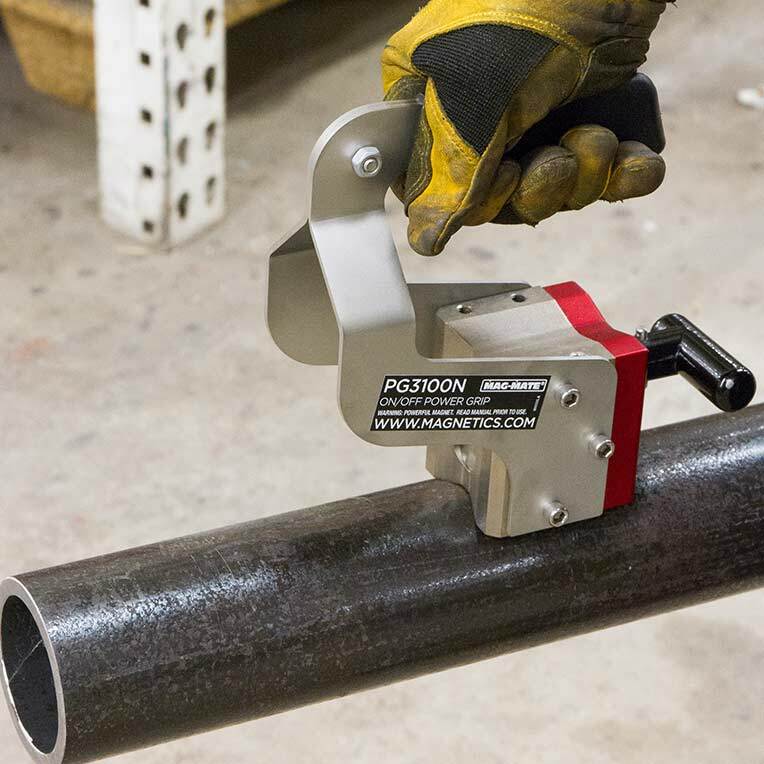 Lift value on pipe varies based on diameter and wall thickness.